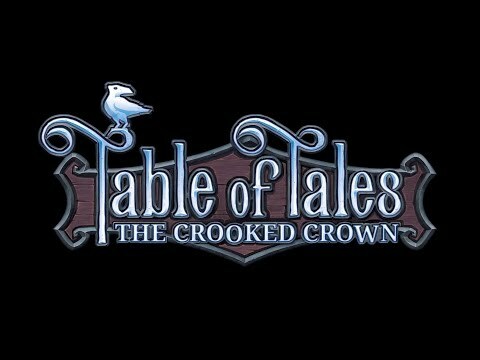 Table of Tales: The Crooked Crown for PlayStation VR is an adventure RPG that brings tabletop gaming to life in virtual reality. Table of Tales is a true digital tabletop RPG, with the player taking their place at a virtual table and controlling a party of scoundrels as they venture through a world of swashbuckling and sorcery. Table of Tales: The Crooked Crown was released on PS4 9d ago in the US and the UK.